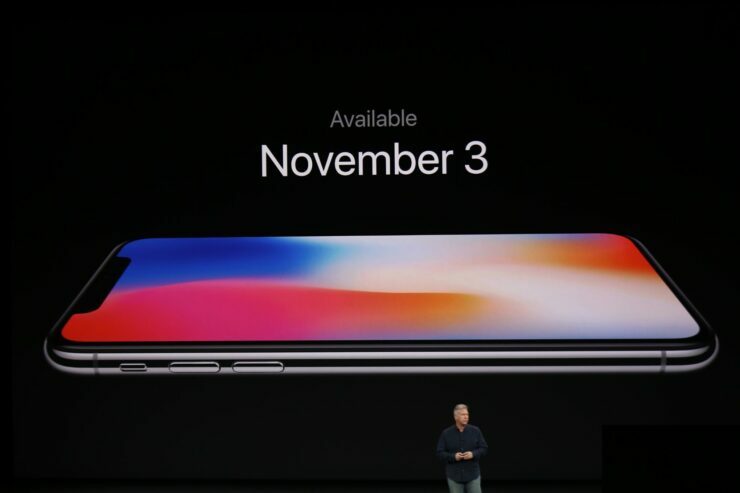 After a year of solid performance on the rumor mill, Apple’s iPhone X is finally here. The iPhone X, and the hype surrounding it reminds us of what made Apple stand out in the first place. Cupertino might be overpriced, but the company’s gadgets always stand out from the pack. It’s all about holistic focus for Apple, rather than Android’s continued insistence on high specifications. Steve Jobs’ focus on singular ecosystems gives Apple more opportunity for profits, but it also gives it greater control over the user experience. Now, let’s take a look at what the iPhone X offers. All flagship smartphone this year have focused on one thing. Edge to edge, button free front displays. Samsung and LG kicked the trend off with their early offerings and the former followed it once again with the Note 8. Now, as ‘rumored’ all along, Apple joins this list as well. But Cupertino’s journey to button free fronts is a tricky one, filled with letting go of the old. One big question on all of our minds this year was ‘Will Apple let go of Touch ID’? The feature is a regular part of all the iPhones since its debut on the iPhone 5s in 2013. Touch ID has gained its way into the Apple ecosystem, as the feature also features on MacBooks. But now, the iPhone finally bids farewell to the old, in order to make room for the new. Yes folks, you read that right. The iPhone X does not feature Touch ID. What replaces fingerprint recognition? We’ll get to that in a while. Last year, Apple made a big move for its mobile processors. 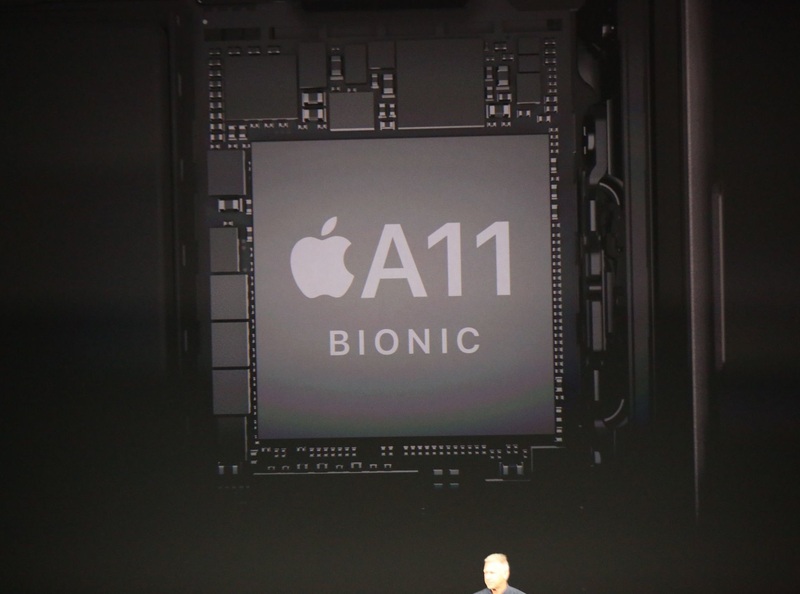 The Apple A10 Fusion became the first smartphone processor in company history to feature four cores. Before, Apple had chosen to fully rely on its hardware-software integration for making the best out of the least. But a dedicated camera ISP, Force Touch and App requirements can’t be satiated by a mere two cores. This year, the iPhone X’s A11 SoC features six cores. Gotta love how Cupertino looks at its processors. Rather than follow Android’s lead, with a full blown octa-core processor, Apple’s upgrading step-wise. However, six cores aren’t the A11’s stand out feature. It’s a clever little processor, which changes the way we look at big.LITTLE configurations. Talking in big.LITTLE terms, the A11 features two big and four LITTLE cores. However, if for some reason, you want to use every feature on your iPhone at once, with some heavy duty apps, all six cores will shift into high performance mode. Apple claims that its processor offers up to 30% greater performance and 50% power efficiency improvement upgrades over the A10. We’ll see how relevant these claims are once the processor is available for testing. It’s been a while since glass was on the iPhone. We all remember the unique iPhone 4/4s look when its back shattered. Since the iPhone 5, Apple’s design philosophy took a massive turn towards minimalism. Key to this change was the shift to aluminum as the primary build material for the iPhone 5. Now, another feature necessitates a reversal to glass. 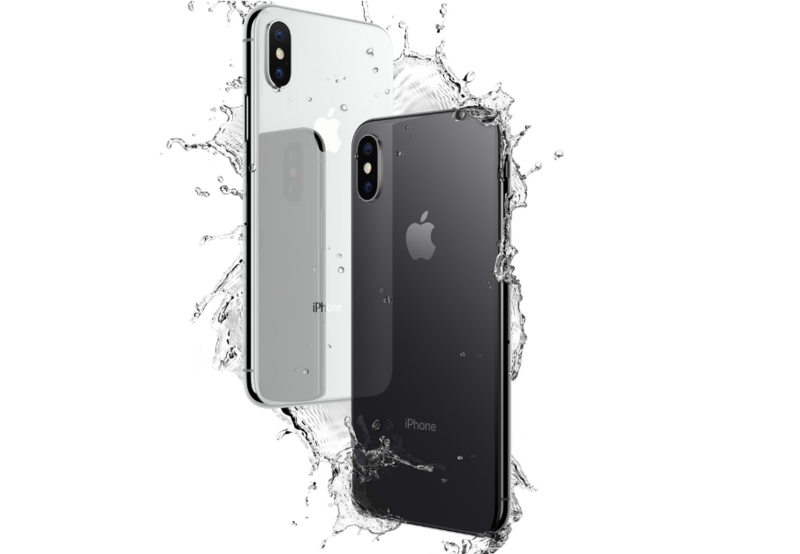 The iPhone X is built with aluminum and a glass body at the back, to facilitate wireless charging. The wireless charging follows Qi standards. The smartphone is available in two colors, namely Black and Silver (Blush Gold anyone?). It’s the first time the color red makes it on to the mainstream lineup. At the front, there’s nothing but glass as well. The smartphone’s all aluminum build is accompanied with an aluminum frame. Keep in mind that glass is reinforced at the back, but the phone’s structure is still aluminum. That’s a given since it’s no easy task to bend glass to your will. Well folks, here’s the feature we’ve all waited for eagerly ever since first whispers appeared on the rumor mill. Not only will the iPhone X feature VR recording and playback at its rear, at the front, there’s an amazing surprise. Yes folks, the iPhone X will feature Facial recognition, dubbed Face ID by Apple. 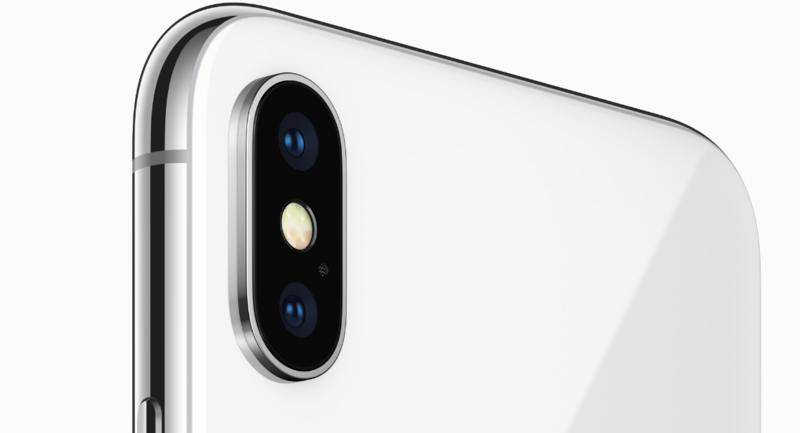 The rear cameras for the smartphone carry a 12MP resolution The iPhone X’s rear dual camera will also feature dual Optical Image Stablization, a f/1.8 aperture for the main and a f/2.4 aperture for the wide angle lens. Apple’s also borrowed a page from Google’s book with some pretty cool software support for the camera. 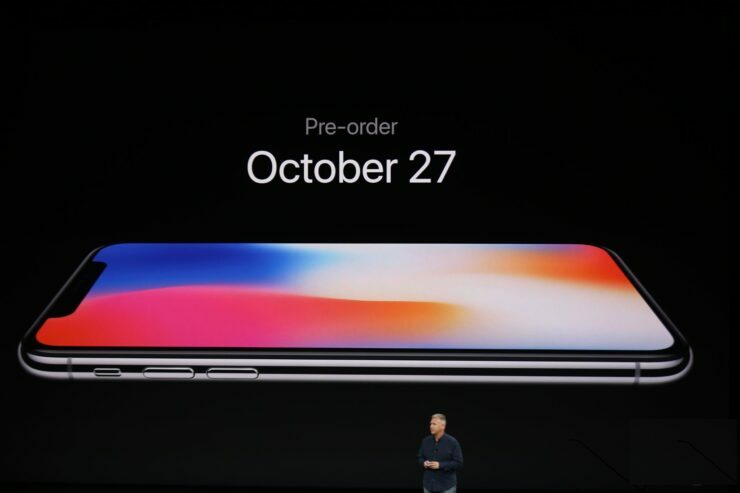 The iPhone X will cost $999 for the base 64GB model. 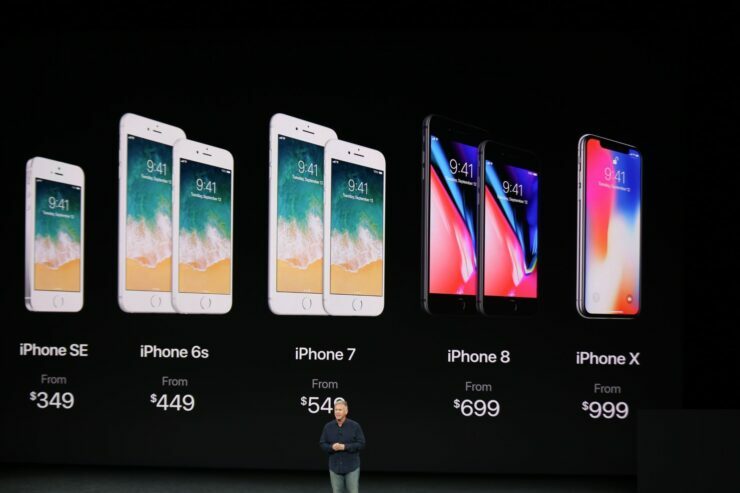 Price for the 256GB variant is $1149. Pre-orders for the device open on October 27th, with availability on November 3rd. Let’s see when users start to get their hands on the smartphone. After all, talk from Apple’s supply chain isn’t very comforting. Thoughts? Let us know what you think in the comments section below and stay tuned for the latest. We’ll keep you updated on everything.